During the 70th annual Tony Awards on Sunday evening, CBS accidentally focused the camera on the wrong man while nominees were announced for best direction of a musical. 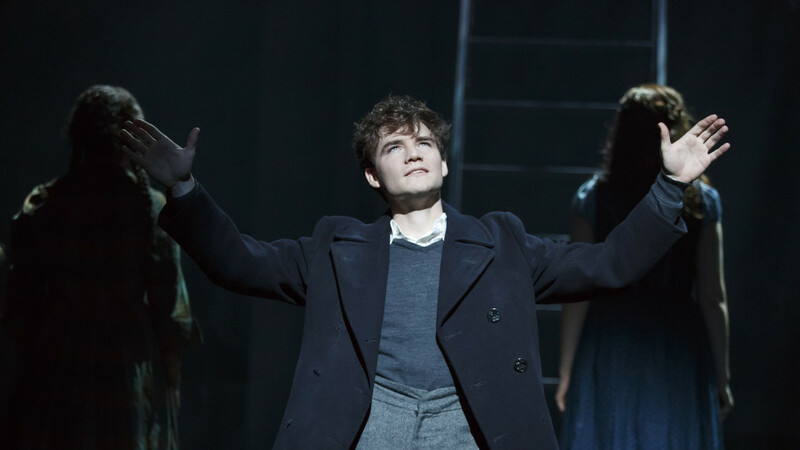 Michael Arden, who was nominated for the award for his directing work on Spring Awakening, didn't get his 15 seconds of national TV fame because the network panned the camera on best actor in a featured role in a musical nominee Christopher Fiztgerald. "You work your whole life to be on the Tony Awards and they show someone else when they call your name," Arden informed CBS of the mistake during the live awards on Twitter. He added: "Thanks CBS!" Audiences also noticed the network's mistake, with one user tweeting at the Tony Awards account, "Um...?" with a screenshot. Despite the mix-up, the director showed love for his fellow Tony nominee, tweeting about the Waitress contender, "Although I love love love Christopher Fitzgerald!"